Hosting for your WideImage website that just works. enjoyable experience for you and your users. Servers optimized to give you the best WideImage experience possible. We do more to protect your valuable site data than any other host. Slow sites lose traffic. We make sure your site loads fast all the time. We’ll even install WideImage for you! We’ll move the WideImage site for you! Softaculous auto-installer – Install WideImage in just a few clicks. GD support – Needed for many WideImage plugins. 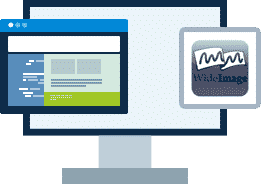 Zend and Ioncube support – Needed for some WideImage plugins. 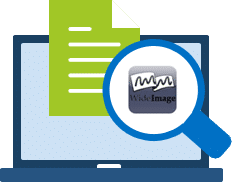 WideImage is an object-oriented library for image manipulation. It requires PHP 5.2+ with GD2 extension. The library provides a simple way to loading, manipulating and saving images in the most common image formats. BuyHTTP is not affiliated with or endorsed by the WideImage project.